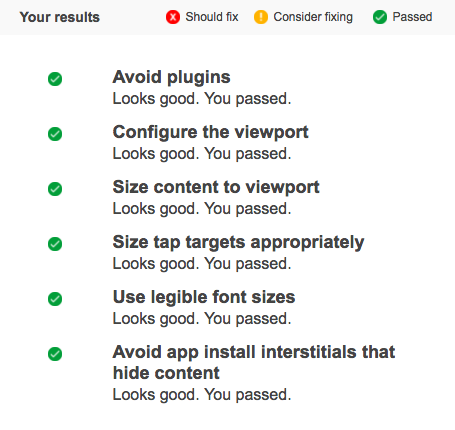 New Google Tool: Test Mobile Friendliness & Website Speed for FREE! Did you know: There are 1.2 billion people accessing the web from mobile devices? Mobile has been a hot topic since 2010 and studies are now showing the importance of having a mobile friendly website. Most small businesses are finding it difficult to not only make their website mobile friendly, but to also measure whether they need to change the way their website works. I have found a solution. 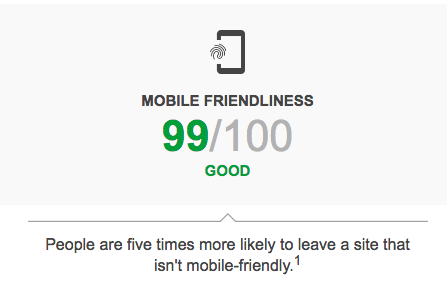 A new Google tool has hit the market that tests mobile friendliness completely free of charge. As someone who spends hours searching for great, new tools, this is definitely a good find. I first understood the importance of mobile back in 2012 when the word “responsive” became a key part of building a website that converts traffic into sales. Since then, I have made sure that every step I take online can give the user the same experience via mobile, as it would on desktop. Now we are in 2016, mobile is more important than ever and recent studies show that 70% of all smartphone searches result in an action, whether it be a purchase or an website enquiry. There are 3.65 billion mobile users that have access to the internet, and social media via their phone. “think with Google” is the latest mobile friendliness tool, and one which you should definitely take a look at. Google said the following in a blog post announcing the tool, which was created in partnership with digital agency Huge. An average user will leave a website if it does not load on their mobile within three seconds. It is well worth taking a look at the Google tool here to see how well your website is performing in terms of mobility, and website speed. The tool is completely free of charge, and can be a great way to find out what needs fixing, and give your website a fighting chance against your competitors.